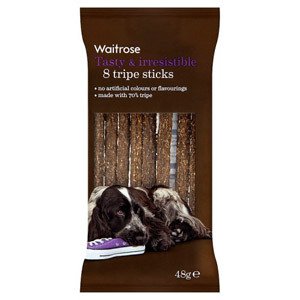 We understand the importance of feeding your dogs the very best food. 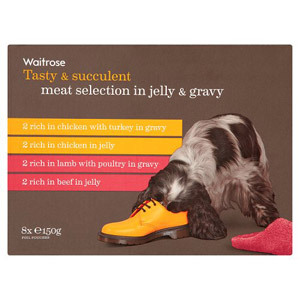 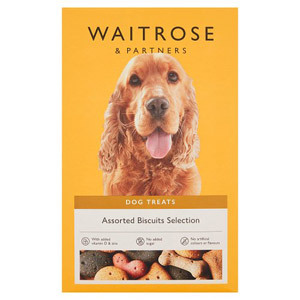 Our selection of Waitrose Dog food and treats will keep your furry friend happy and nourished. 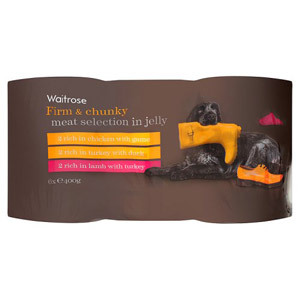 Your four-legged friend will be delighted with this range of dog treats high-quality dog food!